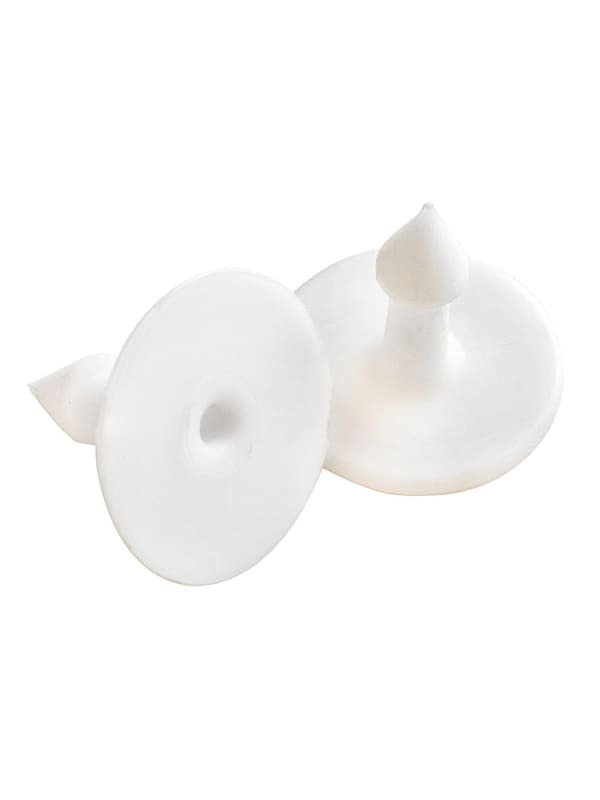 Our standard stud is a one-piece stud to be used with any of our two-piece ear tags. This solid design will hold up to the most adverse conditions. Always apply studs using our applicator pins for proper alignment. 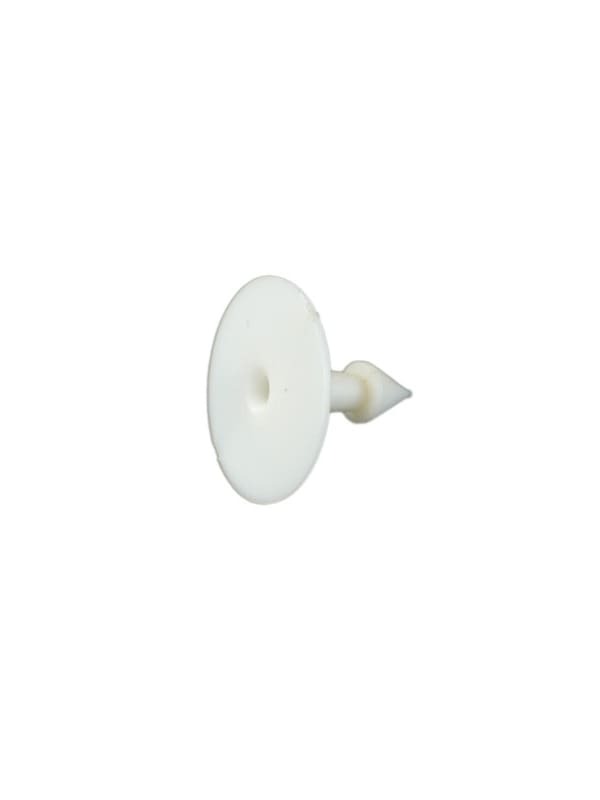 This one-piece solid standard stud from Perma-Flex is strong and durable. 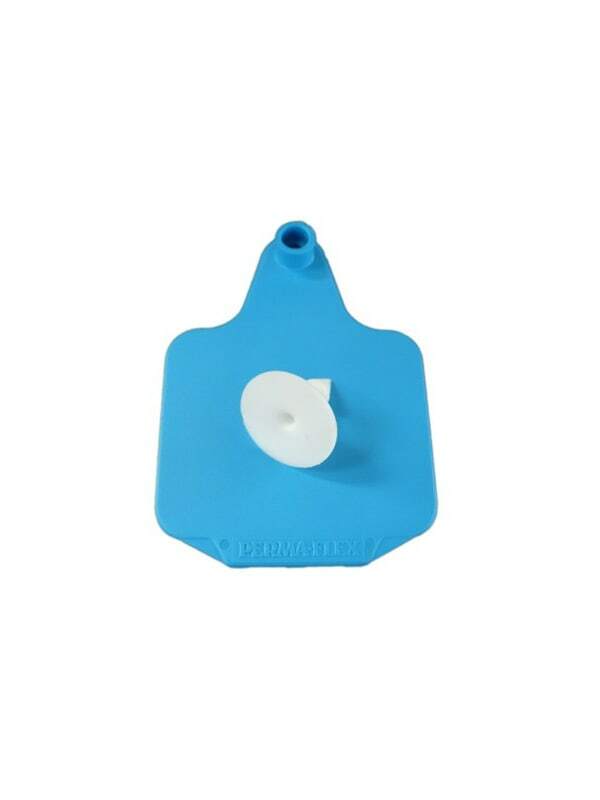 The stud has a universal design making it compatible with most style ear tags. It will withstand the most extreme weather conditions and environments. Perma-Flex studs must be applied using the Perma-Flex applicator pin (pins can be used with other brands of applicators) so that the stud will seat onto the pin for proper alignment.